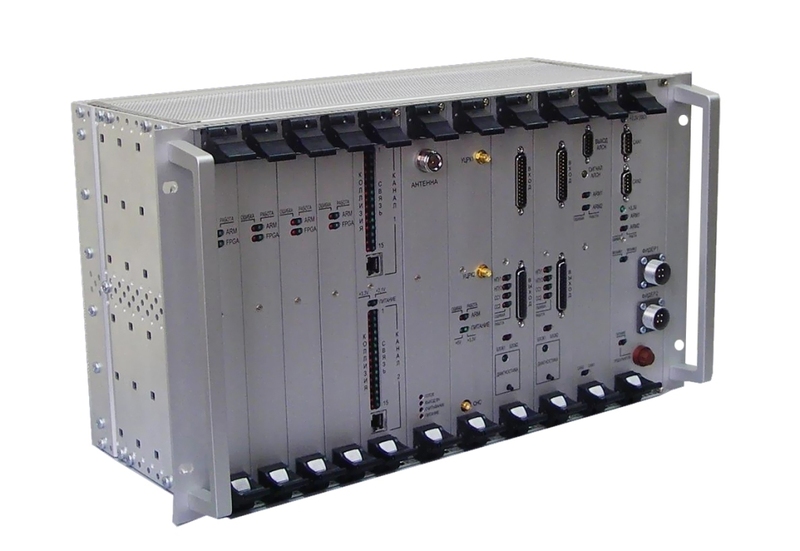 SINTERA is software-hardware complex intended for establishing of train and shunting operation as well as train traffic control on the section over radio-channel. 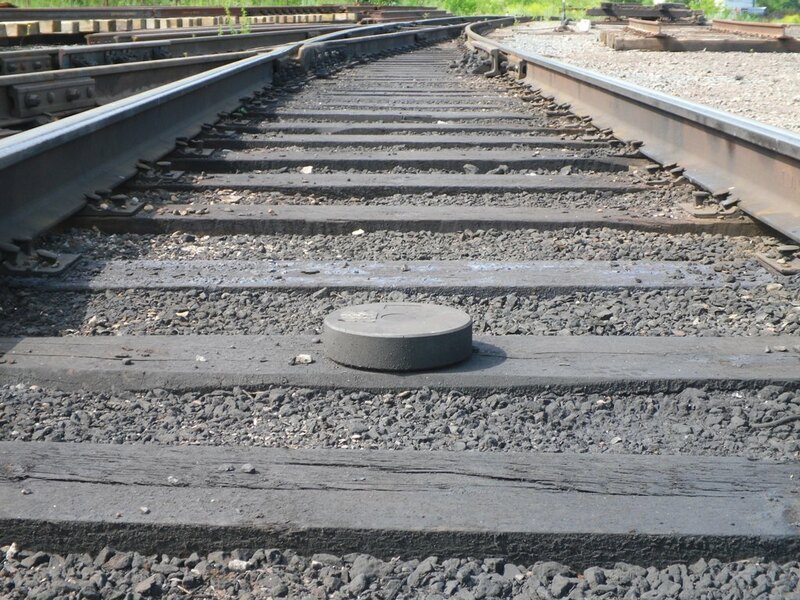 SINTERA enable to increase crossing capacity of track section due to decrease of train spacing. train traffic control over virtual block-sections. equipment of data transmission radio-channel. SINTERA is based on radio-block center executing data acquisition about position of locos and forms data depending on current train situation on the track section (including information about station interlocking systems). 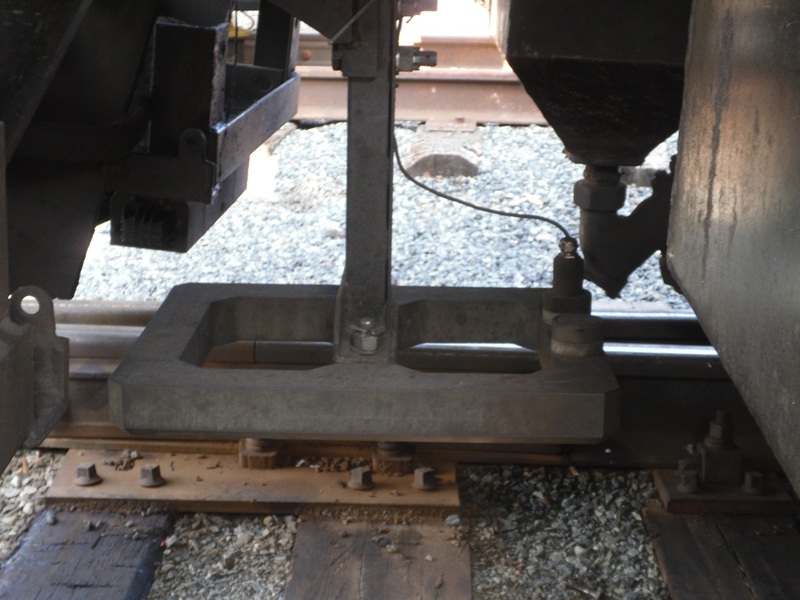 For every train on the section in the area of radio-block center information about permitted traffic speed or distance to target braking point is formed by seconds as well as possible control commands including emergency stop. On-board computer (BLK) continuously detects position of locomotive, current speed and transmits data over radio-channel to the radio-block center. Data on current and permitted speed are indicated on the driver panel. In case of excess of the current speed, auto-regulating of train brakes will be implemented. Deceleration curve is calculated in real time based on actual position of the train, train parameters and distance to target braking point. General tasks of BLK: safe and exact detection of position of locomotive and passed distance, calculation of traffic parameters and target braking, and data exchange with radio-block center over radio-channel. SINTERA can operate in tunnels and bridges without any or bad visibility of global positioning system satellite (GPS/GLONASS). Depending on the nature and intensity of traffic on the section, different types of SINTERA arrangement are available. decrease of braking distance of the train and longitude and dynamic impacts on train, reduction of maintenance and recovery costs.